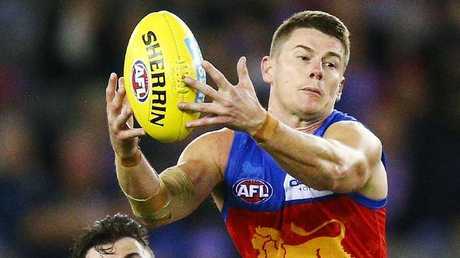 DAYNE Zorko says the Lions need to have a selfless "team first" attitude in pressure situations to start converting close games to victories. The Lions' season so far has featured a series of "what ifs" after poor choices late in close matches have cost the side a chance of victory. The winless Lions now sit alone at the bottom of the AFL ladder after Carlton's breakthrough win over Essendon at the weekend but were in position to cause upsets in six of the eight defeats. 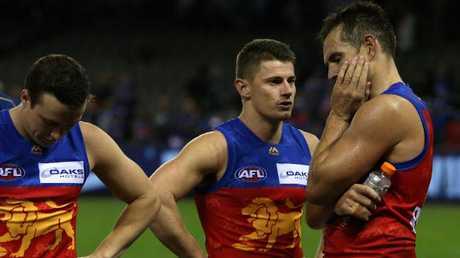 The most recent - Saturday night's 14-point loss to the Western Bulldogs - saw them draw to within eight points before a Lewy Taylor turnover led to a Bulldogs goal. Zorko did not single out teammates and made a point of saying nobody deliberately made the wrong choice. But there can be no doubt he is referring to situations such as the long shots for goal taken by Cam Rayner in the Q Clash and Jarrod Berry against the Bulldogs at the weekend as examples where finding a teammate in a better position might have been the preferred option. "In pressure situations, we're not doing it on purpose, but we're going outside the team a little bit and trying to do it all ourselves a bit too much," he said. "Everyone wants to win. I don't think anybody is doing it on purpose. "There just seems to be a better option we could have used, and when we play really selfless team football we're able to score really quickly." Zorko was the subject of much analysis over the start of the season as he struggled to cope with becoming a target for opposition defensive plans. 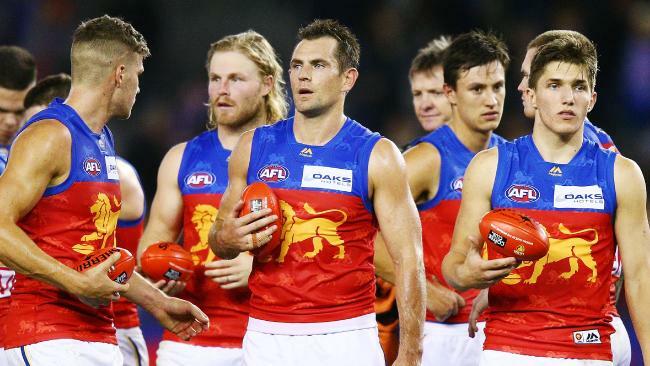 He was tagged out of several games and eventually sought advice from former stars of the competition, such as triple premiership Lion Simon Black. He has responded in emphatic fashion in the past two weeks, with 34 disposals and four goals against Collingwood and another 24 and four goals against the Bulldogs. 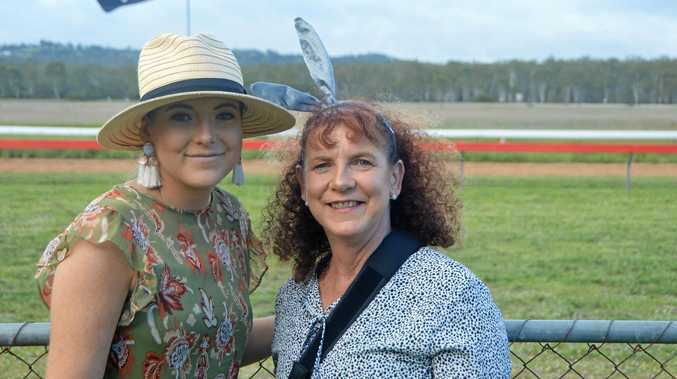 "On an individual note they have (turned around), absolutely they have, it has been a fairly good last two weeks,'' he said. Brisbane take on a resurgent Hawthorn at the Gabba on Sunday where Luke Hodge will meet for the first time the side he captained to three premierships.